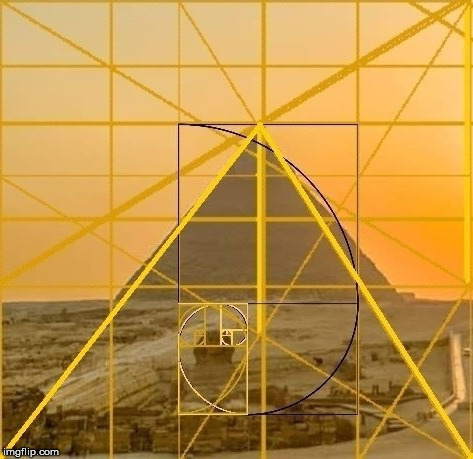 The Great Sphinx, The Pyramid of Khafre and the Golden Ratio. It looks like a Latin/Patriarchal cross stamped on the pyramid. There is nothing golden about war, which the "Son of Man" declared against Egypt.